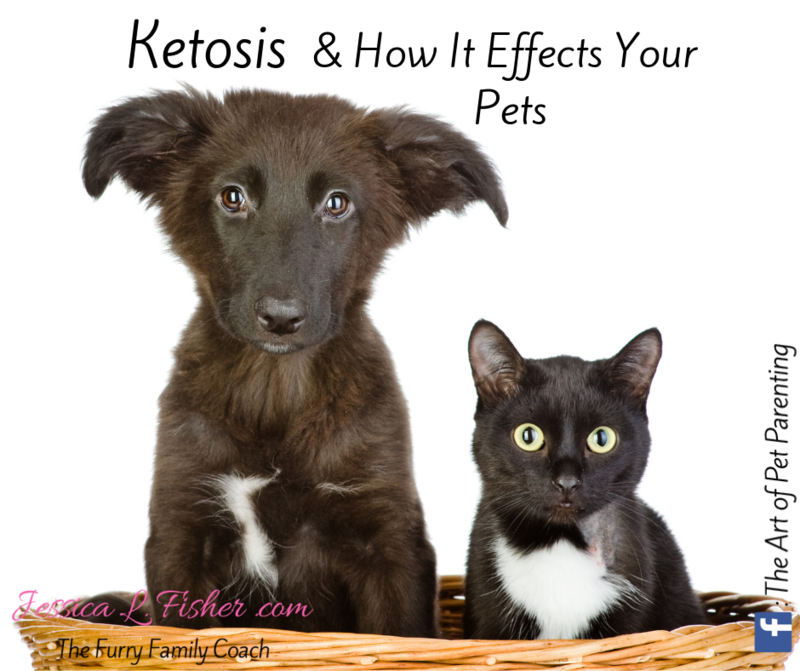 Ketosis is ​a metabolic state in which you burn fat instead of carbohydrates. Sounds great, doesn't it?! BUT the foods we have been conditioned to feed our pets are some of the absolute worst foods for them! Is this really all that shocking to you?? I mean, yes it makes sense that big pet food companies care more about money than the health of your pet ... but did you know that not only is that true, but they also make your pets food in a manner that MAKES THEM WANT MORE?! So, how does ketosis fit into this equation? Well, filling your pets body full of carbs (which is what food companies are shoveling down our pets throats) is the EXACT OPPOSITE of ketosis. We need to be feeding our pets healthy meats and unprocessed fats. There we find the key to ketones and the optimum state of ketosis. Now, how exactly do we get there? Wow! That was LOADS of great information! So, how am I using this information in my transition to a raw diet? Well, it leads me to another issue actually .... fatty liver disease in cats. But that is another post altogether. For now, what I do know is that I need to wean my pets (and boy oh boy is this gonna be a challenge for my cats especially!) off of carbohydrates SLOWLY! It's almost like an addiction our bodies have to carbs ... and our furry friends aren't exempt from this. 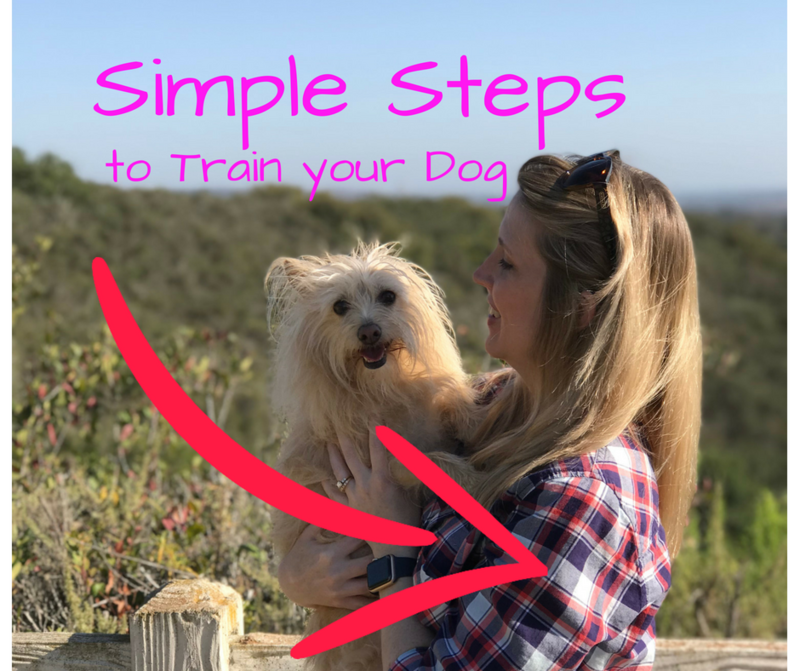 I do not want my pets to feel as though they are starving during the transition, so I need to make this a gradual process for them. Fortunately, my dogs are much more "fat adapted" (less reliant on carbs) than my cats are, so it will be easier for them to transition. For my cats however, they are in love with their kibble. It is my job now to make sure that they receive all the proper nutrients while also making sure they do not suffer and they are healthy in the process. So for now I will begin to cut back on their kibble intake. They already have 2 wet meals a day, so cutting back on the kibble will entice them to eat more wet food which still has carbs but not as much as the kibble. Slowly, I will start to remove kibble more and more until they are only reliant on wet food meals. At this point I will be able to slowly begin replacing a very small amount of wet food with raw foods. For now, this is the plan. It will take some patience and lots of oversight to make sure they are all eating. Too drastic a cut in carbs, too drastic of weight loss in cats can result in fatty liver disease and I want to make sure we avoid that. Have you transitioned to raw? Let me know about it! Find me on Facebook and send me a message! I'd love to hear from you!